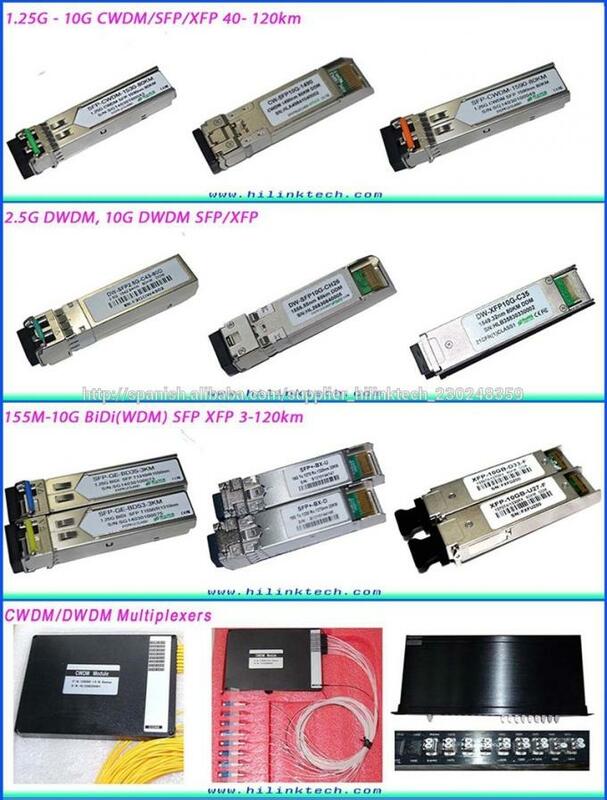 International Express: DHL, FedEx,EMS,TNT, UPS and so on. 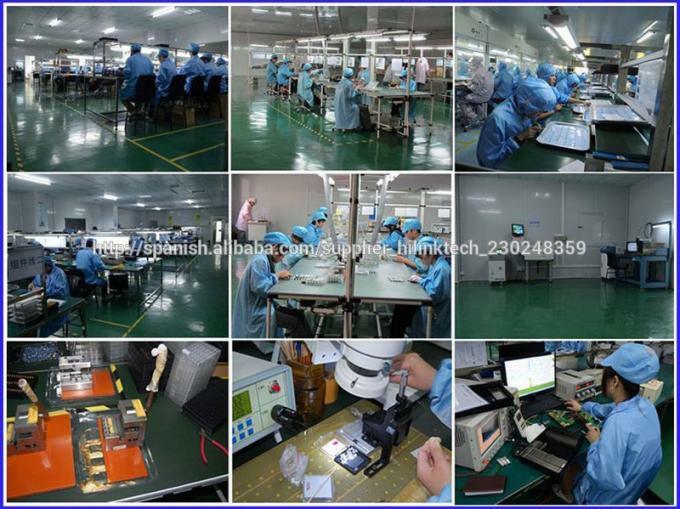 It takes 1-5days. 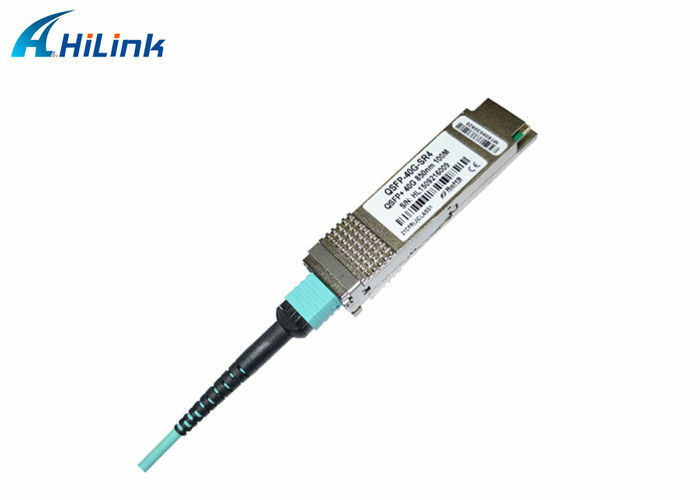 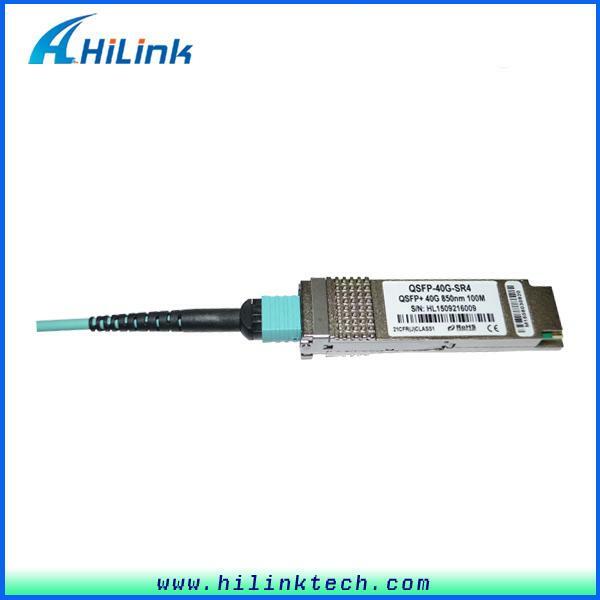 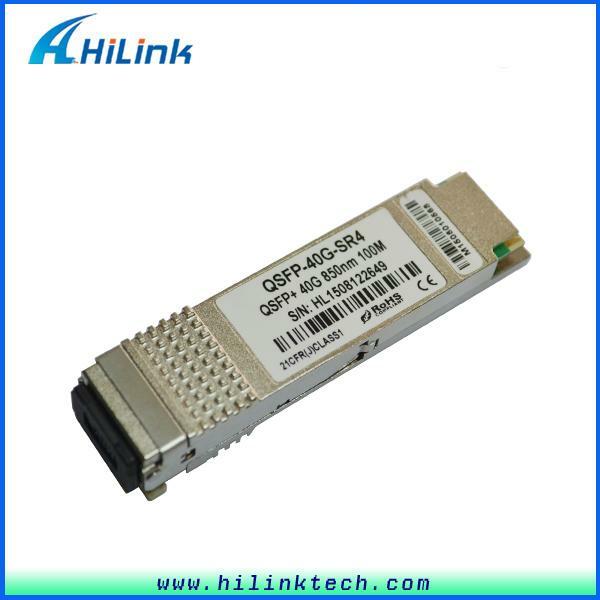 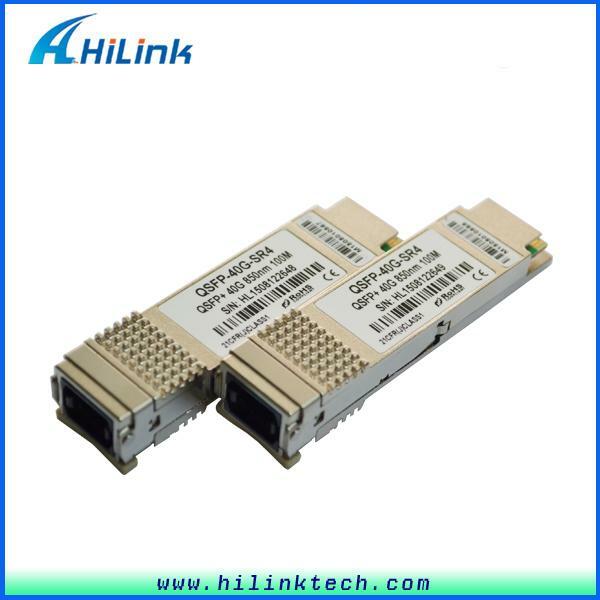 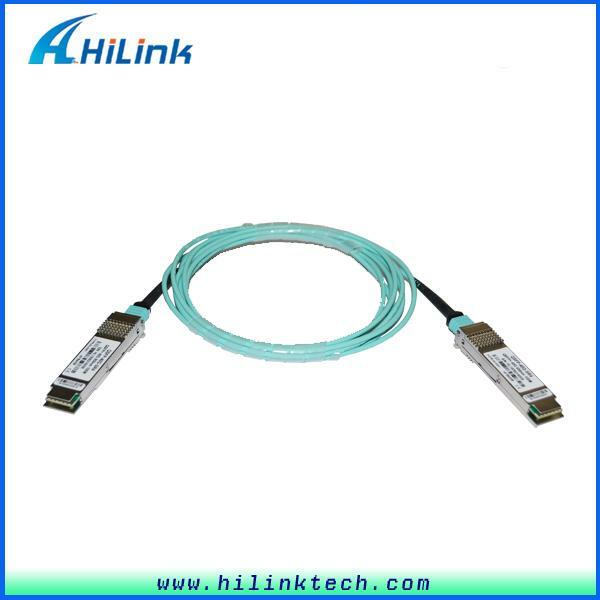 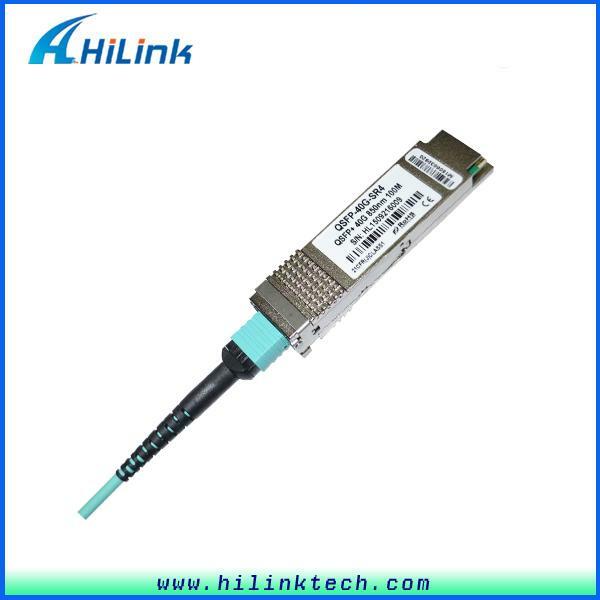 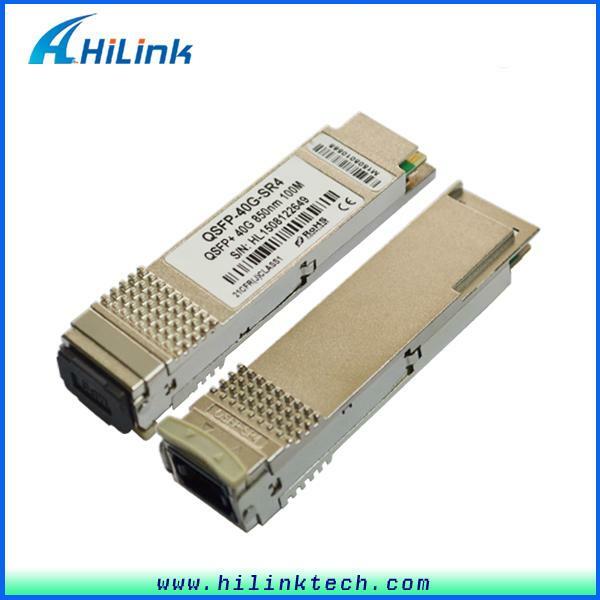 We supply all kinds of compatible optical transceiver modules, including SFP, GBIC, SFP+, XENPAK, X2 , XFP, BIDI,CWDM,DWDM and other special transceiver modules. 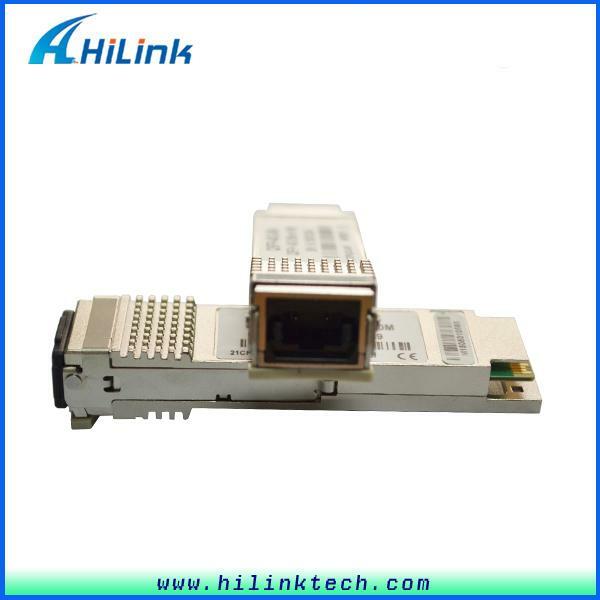 Our products are compatible with Cisco, ECI H3C, HP, Extreme, Foundry, Avaya, D-link, Alcatel, Riverstone, Enterasys, Netgear, Nortel, Juniper, Ruijie, Zyxel, Huawei,etc.